Advertising to urge voting "To Lift Kansas Out of the Mud". 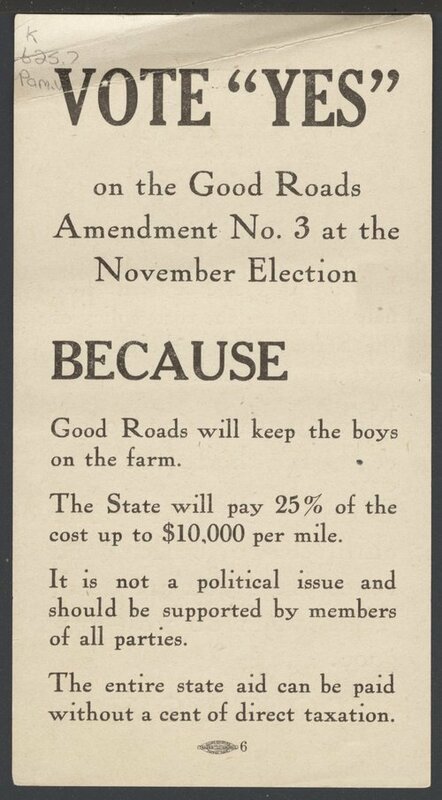 Vote Yes on the Good Roads Amendment no. 3 at the November Election.